Check back here often as we will be updating regularly with new hydraulic cylinder news and information. More often than not, when a hydraulic cylinder fails, it’s because of failure associated with the seal. 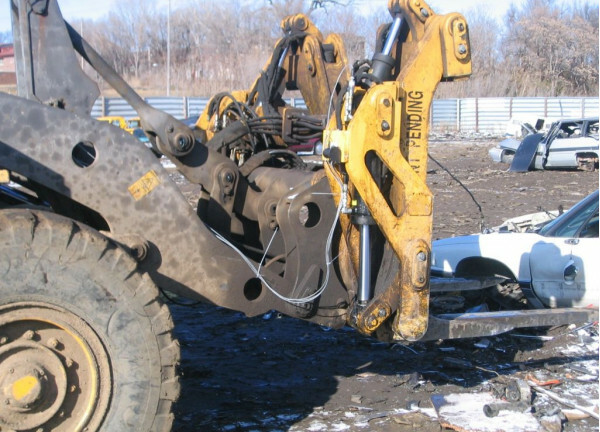 While the actual cost of a seal is not high, the financial loss related to a malfunctioning hydraulic cylinder can add up very quickly with needing to shut down operation or bring in an engineer to assist. In this post, we will look at why some manufacturers produce hydraulic cylinder seals that fail. 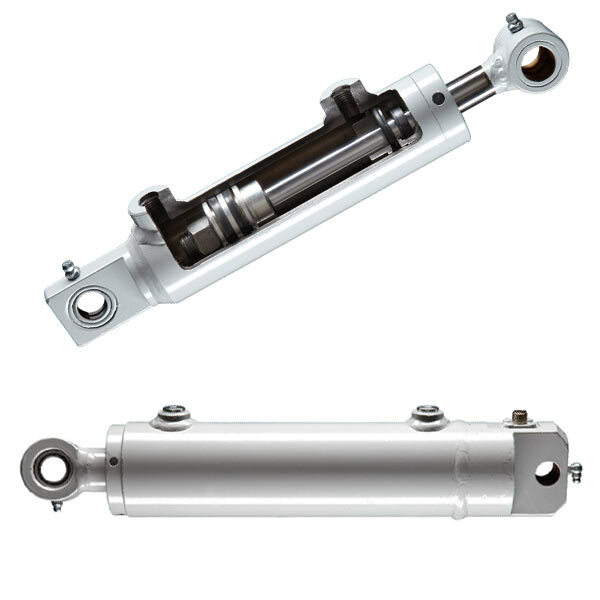 Beyond just deciding what hydraulic cylinder is best for your application, you also need to think about the best way to mount the hydraulic cylinder. 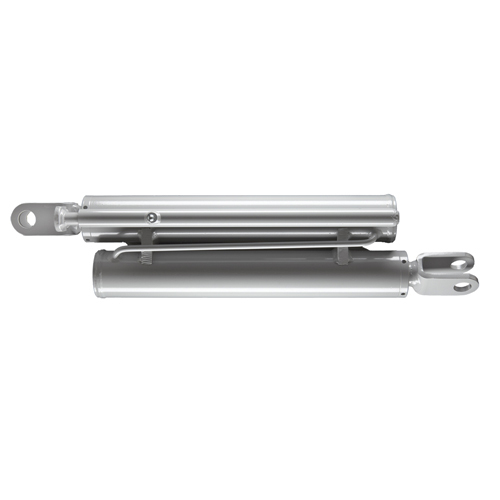 When mounted properly, hydraulic cylinders will operate correctly and at peak efficiency. In this post, we will look at several things you should consider when deciding on a mounting position for your hydraulic cylinder. 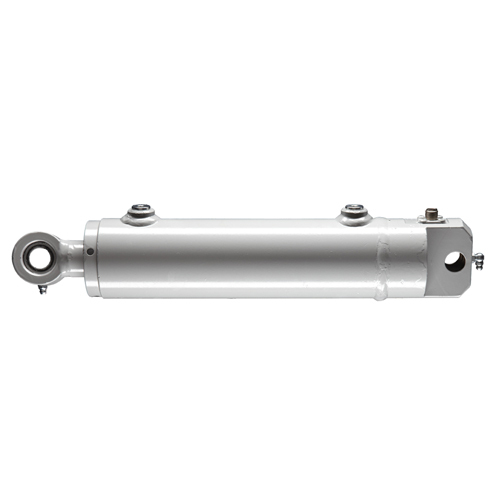 While double acting hydraulic cylinders delivers force in two directions, single acting hydraulic cylinders work in applications where weight, gravity or another assist force is available to move the cylinder in a single direction. 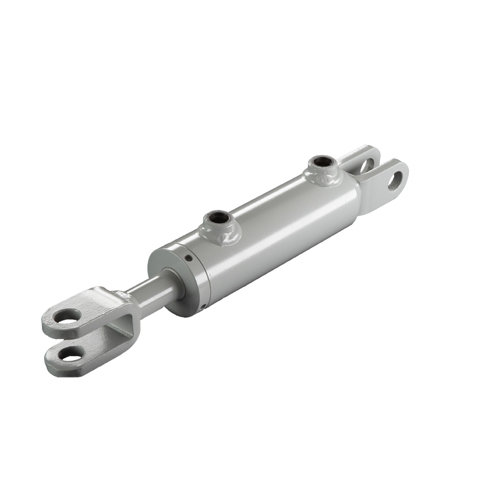 Single acting hydraulic cylinders operate by hydraulic pressure actuating the rod in one direction (extend or retract) with piston and ram types available, and gravity or spring return based on your application. Hydraulic cylinders are used in many different industries and on many different kinds of equipment. 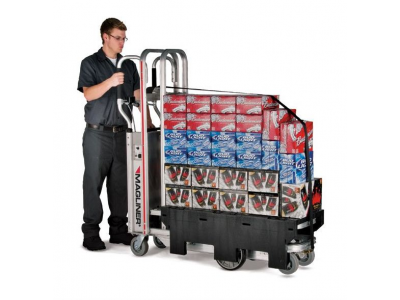 These powerful components are able to easily lift and move even the biggest objects. For example, think of the landing gear on an aircraft. 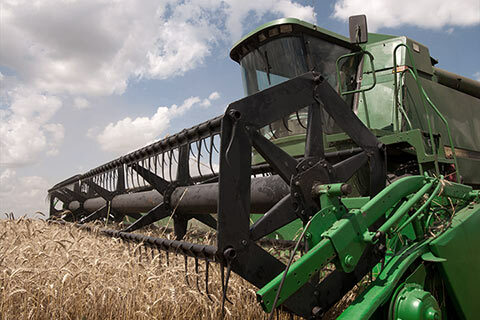 This equipment is released with the use of a hydraulic system that uses hydraulic cylinders and other hydraulic system components to operate effectively. In this post, we will provide a brief summary of how most hydraulic cylinders work. 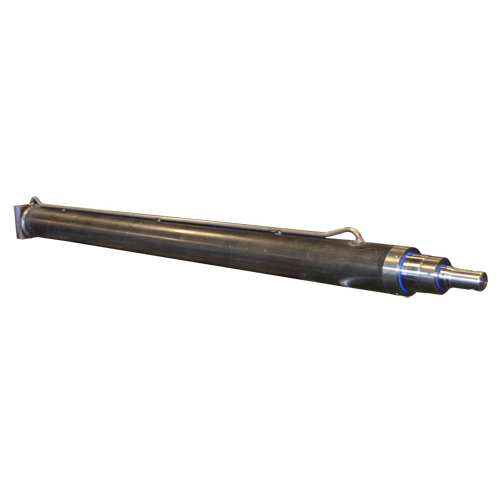 There are many different hydraulic cylinders on the market. Each different type has advantages and disadvantages and work well for some applications, while not working well for others. 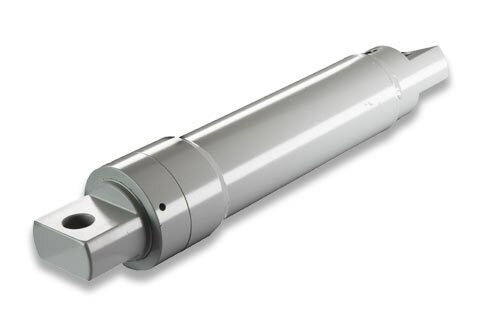 Telescopic cylinders are often used in redesigns where they improve processes or design of mobile cylinder applications. 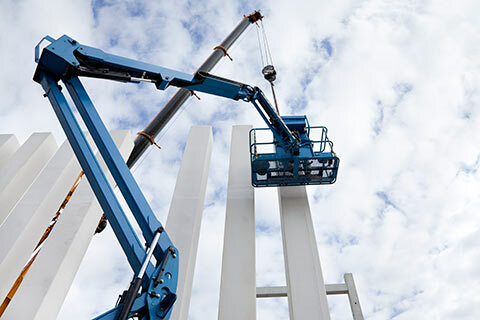 In this post, you will learn more about telescopic cylinders and their many advantages in a wide range of applications.